Who will be my first Guest Blogger? So here comes the next phase in the life of this Blog – and I couldn’t be happier! Time to ramp things up a notch and bring you stories from Guest Bloggers – sources who are far more qualified than me about particular topics. My first Guest Blogger, former beauty and fashion editor at the Herald Sun, Carolyn Palliardi, will be posting her first story tomorrow. And it’s (excuse the pun…couldn’t resist) a BEAUTY!! Yep, Carolyn has discovered the HOLY GRAIL of skin care creams and you’ll find out all about it tomorrow. 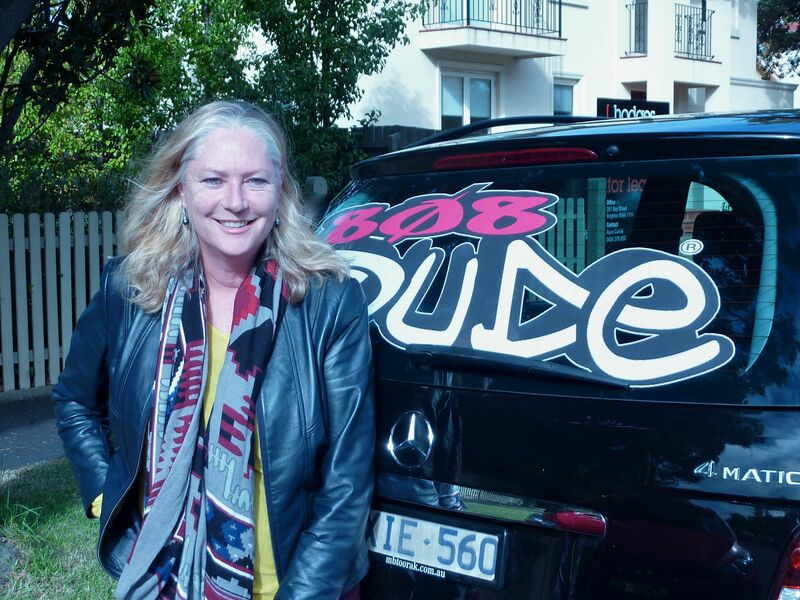 You may remember reading about Carolyn in a Blog I posted last week, introducing you to her new range of grooming products for teen boys – 808 Dude. 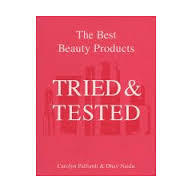 Carolyn continues to work as a freelance writer and her fascination and knowledge of beauty products is endless – whereas mine is more skin-deep… She is also the co-author of the book The Best Beauty Products, Tried and Tested. Not only will you benefit from Carolyn’s expertise, her contribution will give me more time to pursue my other writing projects – including a film script – more about which I will share with you in the near future. Welcome Carolyn, to the team at The Official Website of Jennifer Hansen!